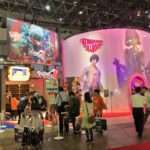 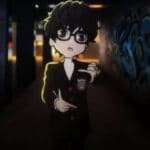 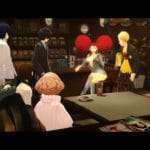 During the Persona Q2: New Cinema Labyrinth “Special Talk Show” event for Tokyo Game Show 2018, Atlus showed off the game’s animated cutscene depicting the first meeting between the Persona 3 Male Protagonist and the Persona 3 Female Protagonist. 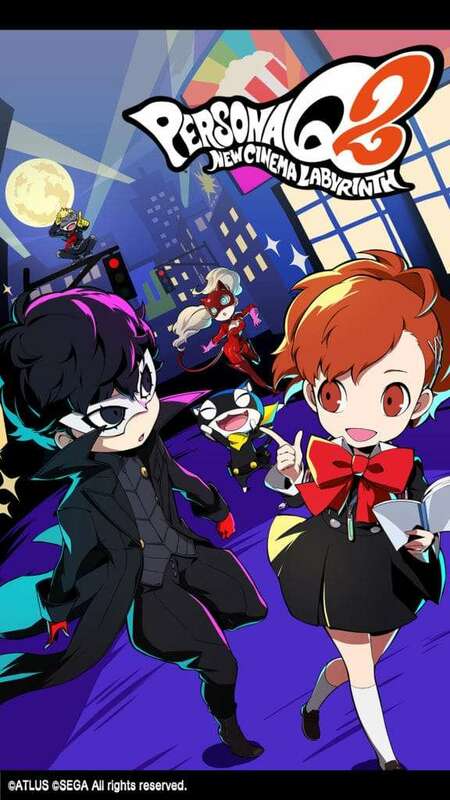 Additionally, a commemorative wallpaper version of the Persona Q2 key art, first seen in Weekly Famitsu magazine issue #1554, has been released on the Persona smartphone app Persona O.A.. 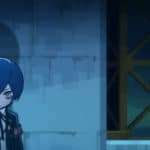 The short animated cutscene showing the first time the two Persona 3 main characters meet each other in the dungeon. 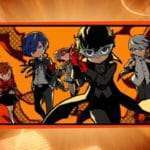 The Persona Q2 key art depicting the Persona 3 Female Protagonist and members of the Persona 5 cast. 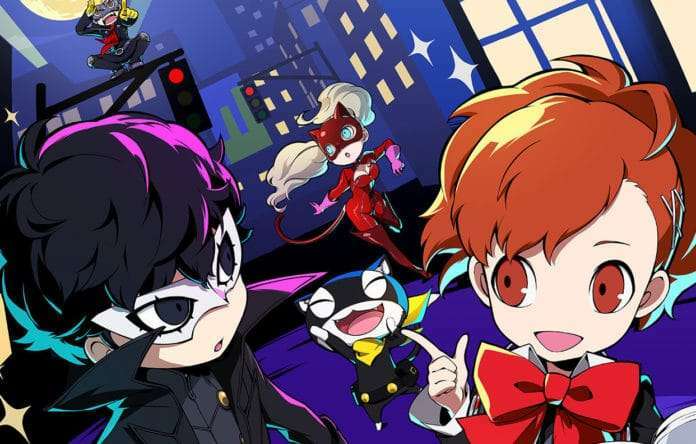 Persona Q2: New Cinema Labyrinth has been announced for a Nintendo 3DS release in Japan on November 29, 2018.